Google Maps is a black hole for planning Z adventures. I have been scoping out various routes on the coast south of SF. I’ve been north of us a lot. I just looked at the street view to see if they were pleasant looking. If anyone knows a different road in this area please let me know, there are many. 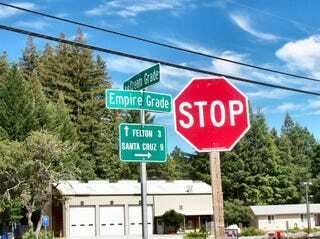 I was trying to avoid Santa Cruz, trying to keep it more rural.